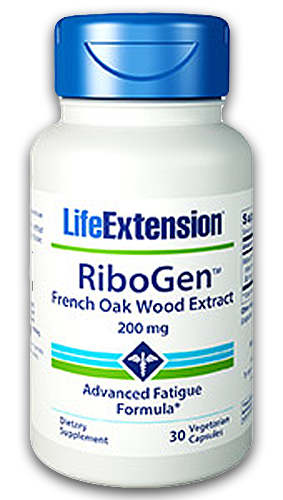 Polyphenols from French oak wood extract provide anti-fatigue, anti-cancer, reduced joint discomfort, reduced muscle weakness benefits, and assist in a more refreshing sleep. 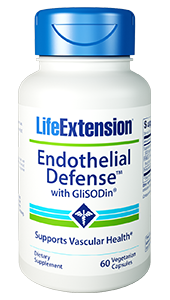 Ideal for those who want to increase energy levels without using stimulants. Helps to maintain energy levels. Assists in a restful and refreshing sleep. 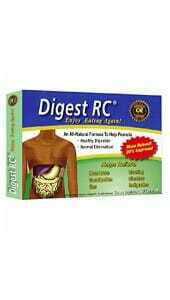 Helps to reduce joint discomfort. Noticeable reduction in weakness and exhaustion. 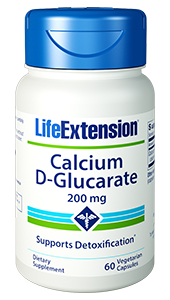 Helps to reduce age-related fatigue. Studies suggest that poly-phenols provide protection against cancer and other diseases. With today’s hectic lifestyles, many people suffer from fatigue and weakness. Other common fatigue symptoms include unrefreshed sleep, low energy, and head and muscle discomfort. Many people reach for stimulants such as caffeine to provide them with only short-term relief. In return they may end up restless, jittery, and feeling anxious from all of the caffeine. 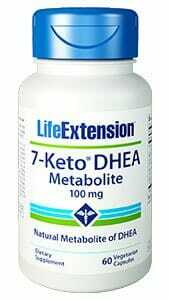 This product is ideal for those who want to increase their energy levels throughout their body, at the cellular level, rather than using short-term stimulants. It also helps with age-related fatigue for improved quality of life. Robuvit is a registered trademark of Horphag Research and the use of this product is under International patent applications. 2. Cost Eff Resour Alloc. 2011 Jan 21;9(1):1. 3. J Cell Sci. 2013 Nov 1;126(Pt 21):4815-21. 4. J Agric Food Chem. 2014 Jan 6. 5. RNA Biol. 2009 Jul-Aug;6(3):305-15. 6. Anticancer Res. 2009 Nov;29(11):4717-26. 7. Mol Microbiol. 2008 Dec;70(5):1062-75. 8. Trends Biochem Sci. 2010 May;35(5):267-77. 9. Panminerva Med. 2014 Mar;56(1):63-72.